At the top left of the page next to your prototype name, click the grey + sign and upload your icon there. Note: All icons must be uploaded no larger than 120x120 and must be PNG files. 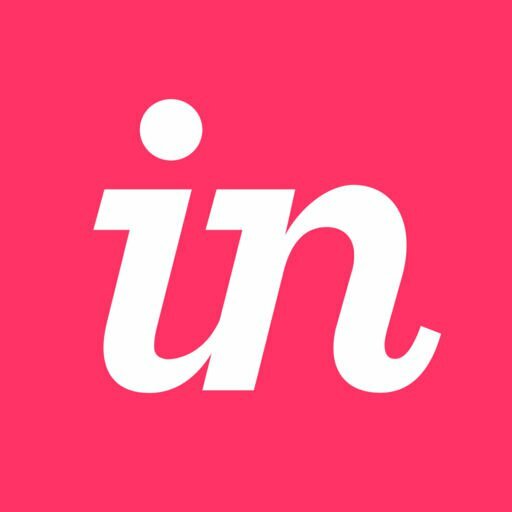 You will also need to upload this icon image manually while within InVision; you cannot import or upload from your mobile device. How do I choose an icon for my desktop prototypes in the InVision iOS app? Why are my screens cut off at the top?